The FP22 model putters were born to deliver an updated game improvement sight alignment concept for players of all levels of expertise. Their precision, finely tuned weight and balance, confidence-building soft feel and attractive appearance offer the optimum in truer roll and putting consistency. 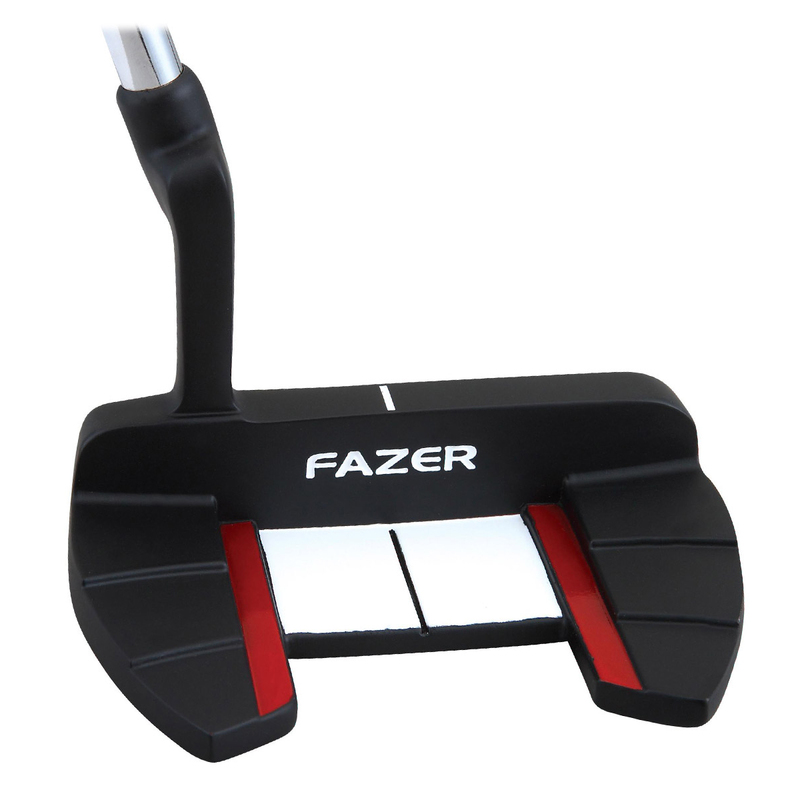 The Fazer FP22 410 Putter features a satin non-glare finish and a heel shafted “winged” mallet style design. A perfect offset positioned hosel will deliver confidence at address and a contrasting face insert will provide exceptional feel and distance control. 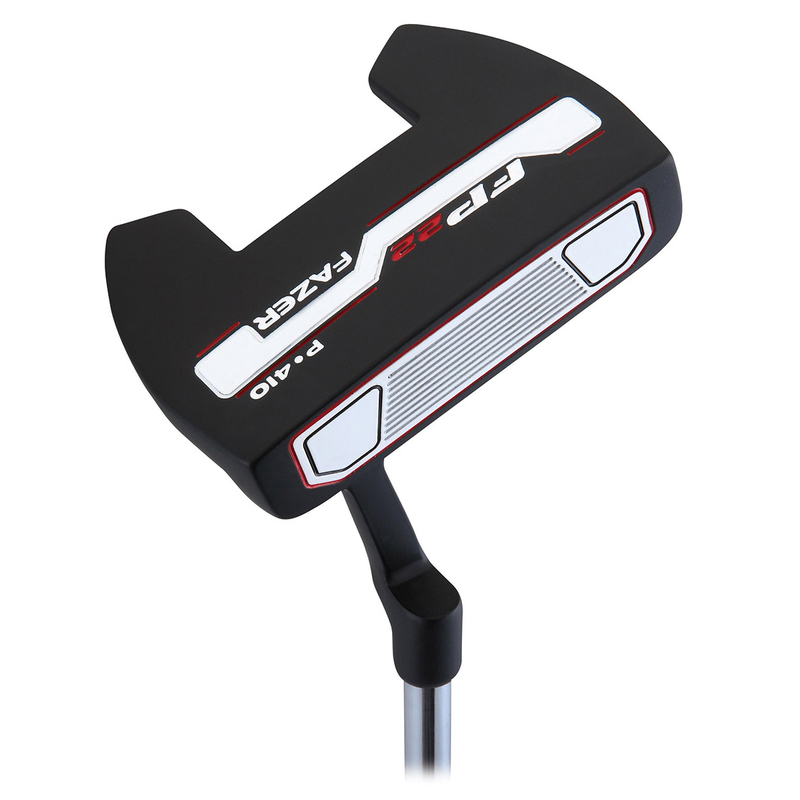 To add to this fantastic putter is a soft feeling, oversize putter grip which helps the arms to swing more freely and with less tension enhancing a more reliable pendulum style putting stroke.